A loan of $2,850 helped to invest in a bulk purchase of gemstones. 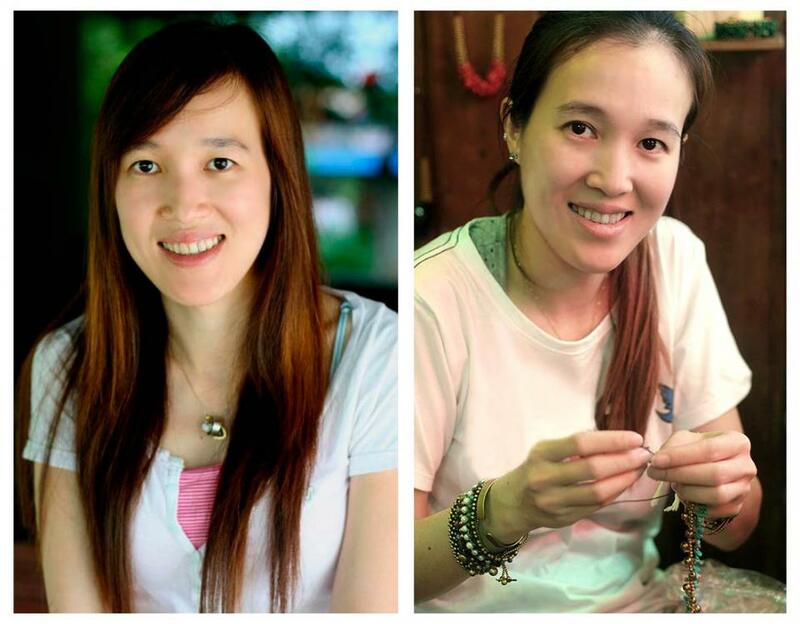 Tiraphan is an artisan from Thailand who specializes in handcrafted jewelry. She would like to invest in a bulk purchase of gemstones. "I'm always trying to look good by wearing nice dresses and jewelry," says Tiraphan. "I believe many women think like me, and that's what inspired me to create original jewelry." "I'd like to thank everyone for helping and supporting me. I really appreciate that. I'd like to create many new designs for my collection."